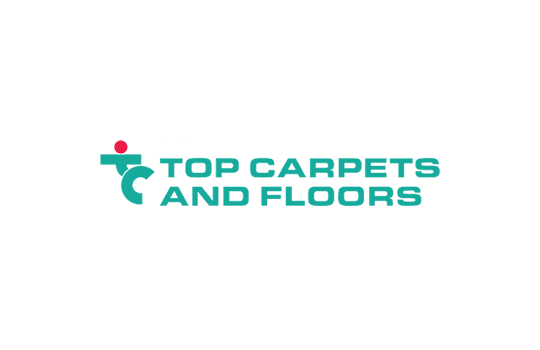 The Ballito branch of Top Carpets and Floors, owned and run by Keith Glossop, has been in business since 2006. 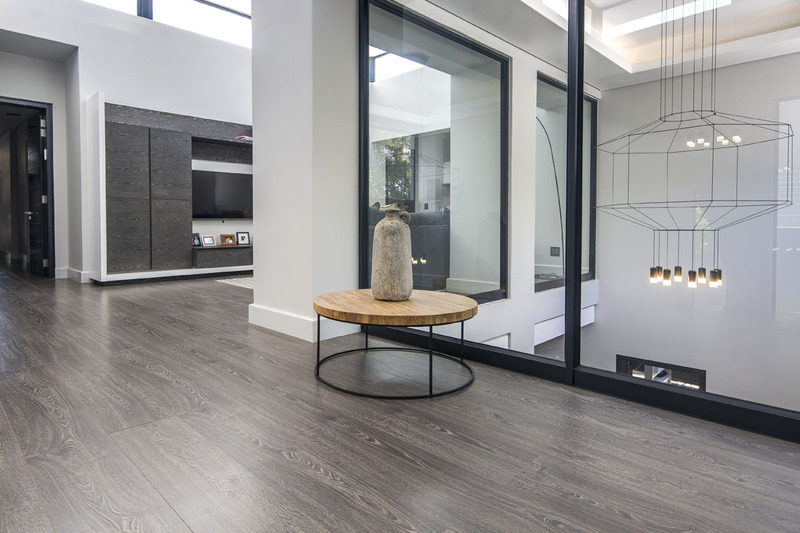 This customer-oriented operation supplies and installs a wide range of vinyl and laminated flooring and carpeting to homes and commercial operations in the KwaZulu-Natal North Coast region and surrounds. 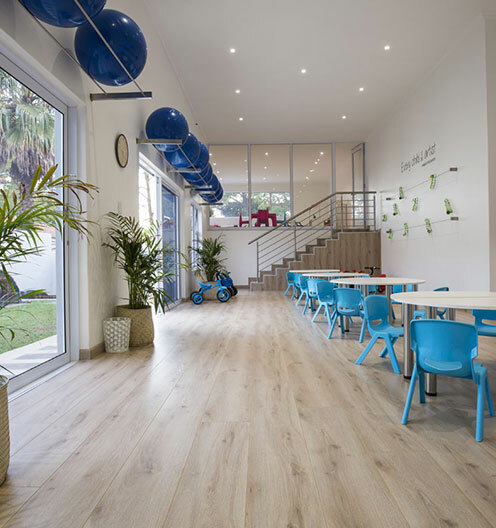 The staff members take great pride in their work and deliver a professional service together with a five star guarantee. Keith and his team are extremely committed to community projects and are willing to be involved wherever the need arises.